This 1.5 acre lot located in Cecil County in North East Maryland is within walking distance to horse boarding, golf cart ride to the public golf course and close enough to the North East Creek for fishing. This lot is backed by 100 acres of state protected woods and wetlands. No builder tie-in, no neighborhood or deed restrictions and only four other homes on this private parcel. 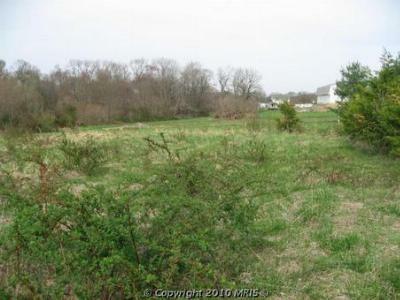 This lot is offered for sale exclusively by Exit Realty Chesapeake Bay.